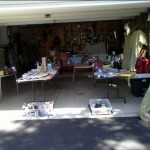 West of the I’s garage sales page has been updated. 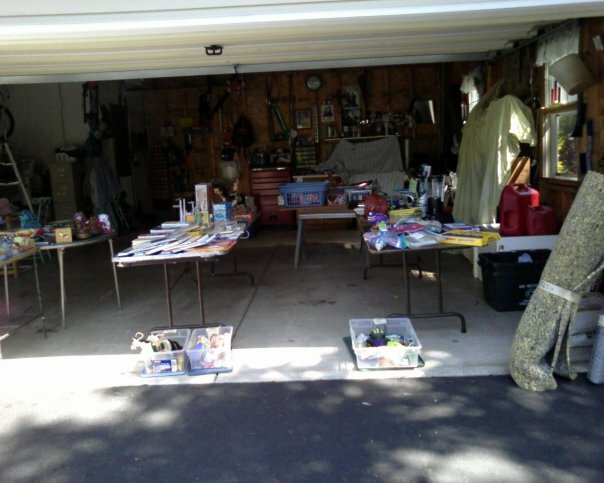 Be sure to check it out each week before you begin your bargain hunting. If you’d like your sale added to the list, please drop us a line at darren@westofthei.com. Include your address, days, hours etc. We’ll even add a map to your info.